Midway University, located in Midway, Kentucky, is a private, non-profit liberal arts college, founded in 1847 by Dr. Lewis L. Pinkerton, as the first school in the United States to serve orphaned and disadvantaged women. Through the years the school evolved and became Pinkerton High School, Midway Junior College, Midway College and on July 1, 2015, Midway University. Today, Midway University is a leader in providing educational opportunities for men and women who wish to continue their education. The main campus provides a unique learning, living opportunity for students seeking their undergraduate degrees. Midway also offers undergraduate and graduate programs in an accelerated format where students attend classes in the evening or online. 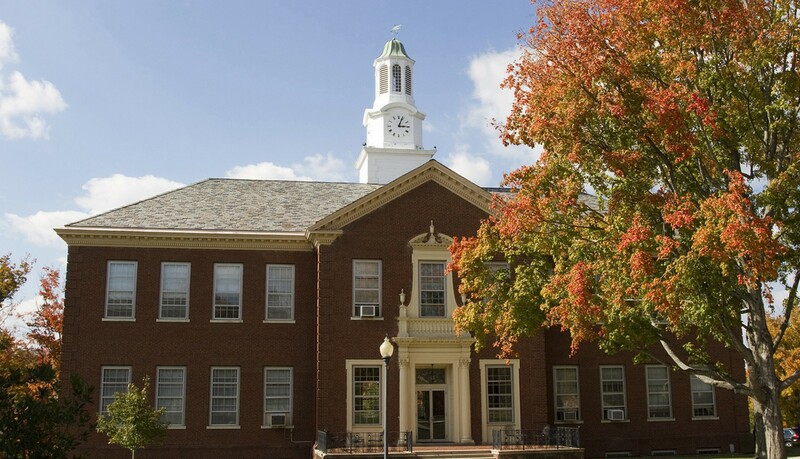 Midway University has long been known for its excellence throughout Kentucky and beyond in the program areas of Business, Equine Studies, Nursing/Healthcare, and Teacher Education. With more than 30 majors and areas of concentrations, our programs are matched with the work force needs of the region and are applicable to many business segments. The University is approved to award associate, baccalaureate, and master’s degrees.